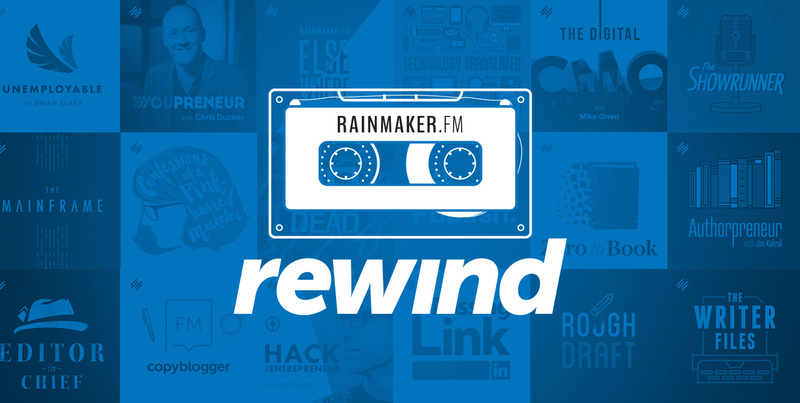 This week on Rewind, Chris Ducker welcomes creative entrepreneur Srinivas Rao to Youpreneur to chat about the importance of thinking outside of the box and differentiating yourself in your industry. They also share their tips on setting yourself apart and explore the value of audience participation and feedback when it comes to developing or shifting your brand. Thanks a lot for sharing this great list! Thumbs up!